At Value Added Property we understand our clients needs and work on delivering one-to-one customised solutions. 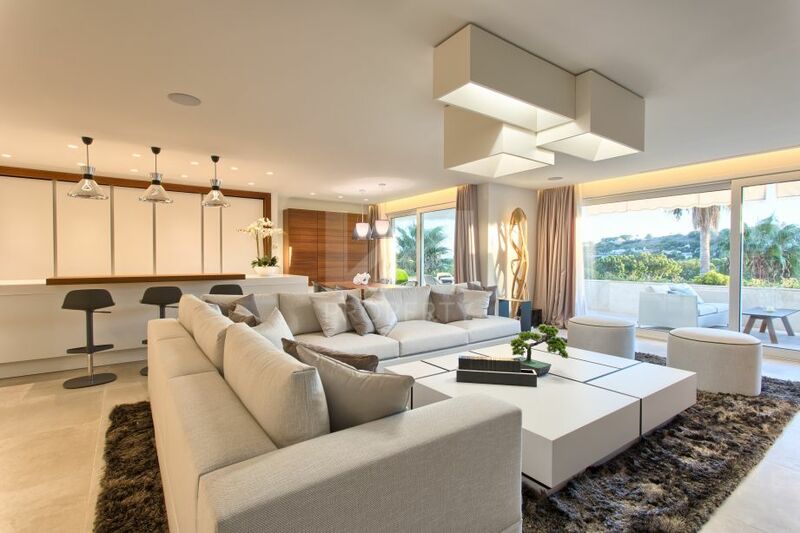 We are a property consultancy in the Marbella area offering a unique product and services mix in both the residential and commercial space. As a fully integrated and independent real estate agency, we perform full brokerage and transaction management functions. Our personal and healthy relationship with clients goes beyond the sale to meet their property needs at all levels, offering a wide range of management services. We work hard to exceed clients expectations always striving to combine integrity and energy with expertise. We believe in providing professional investment advice with a spirit that is both fresh and productive.